Book one of our elite limousines for your next homecoming event. Become the talk of school and the envy of the rest by showing up in style and class. 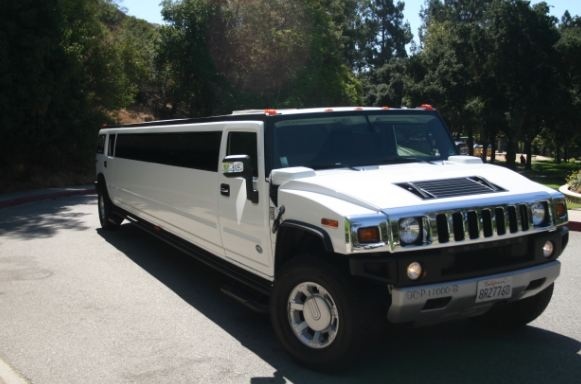 You will never go wrong with our Hummer 18 passenger or the Chrysler 300c. 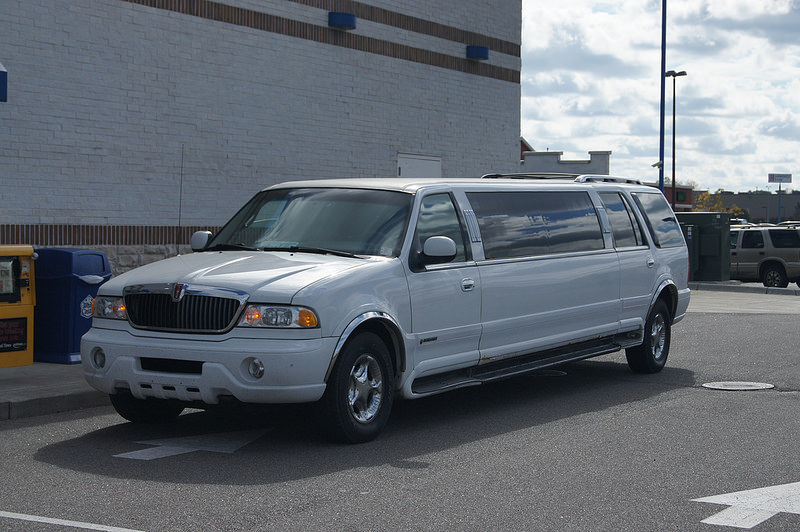 If that doesn't do the trick try our elegant Lincoln town Limousine, it seems to fit in just about anywhere. Your high school years will never return to you; they need to count, and count big! Our affordable limousines will fit your budget and get you the results your looking for. You have two choices you can talk your homecoming beauty in your moms old rusty van or show up to her house in a lavish limousine. We're certain that the van will get you some really shady results while the limousine will just jump out and grab her with out a word from your month! 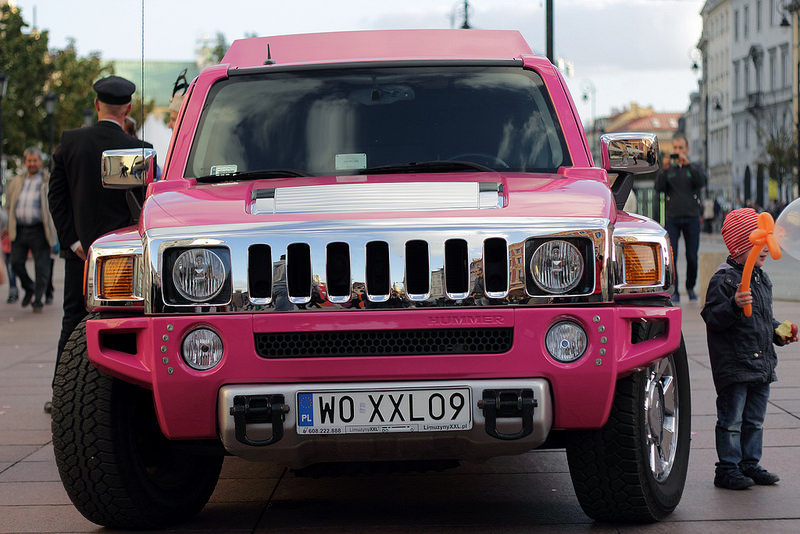 Say your not very popular with the others in your class, don't worry the Hummer limo will do all the bragging for you. Show up in that and you'll be a hit with the others for sure. There's enough room for everyone in our limos, our fleet is flexible and reliable. You can show up alone and by the end of the night it's almost a sure bit you'll have every seat filled. You can count on quality all the way to the homecoming and back. Our chauffeur's: are the best escorts and trusted with the care of young people, to get the there safe, and then get them home in security. Our limos: Simply the best quality in the business. There not old and out of date with the times. Don't have a bad odor, or stinky cigarettes, rather they are clean and extremely desirable. Yes the best choice for your homecoming limo is Burleson Limousine. Call today and book your next limo service.